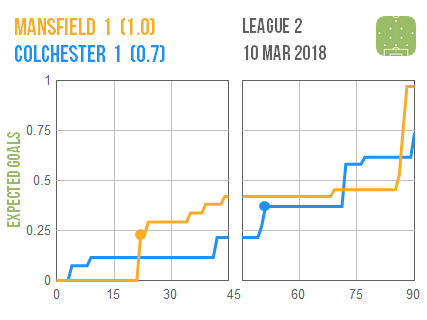 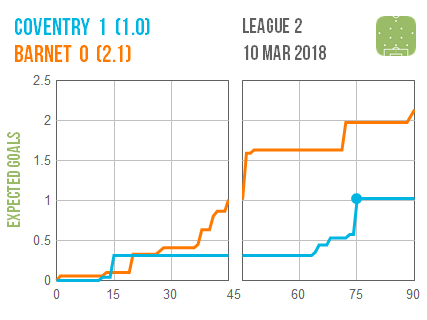 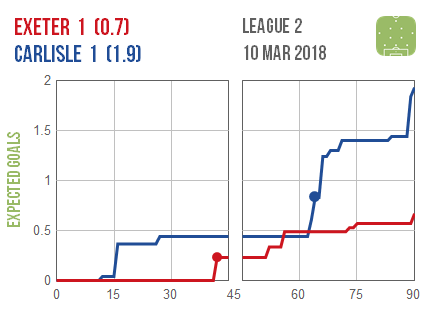 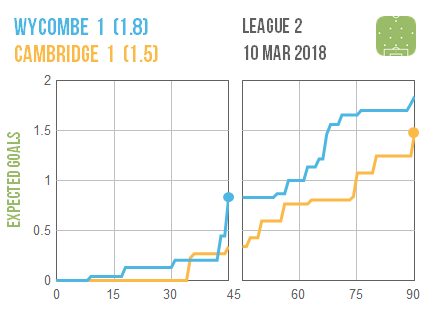 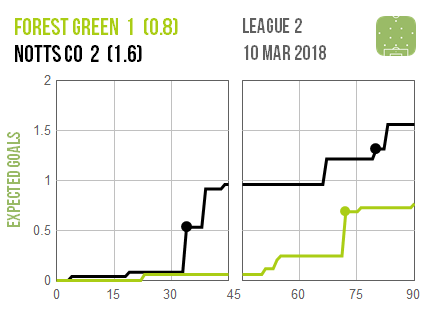 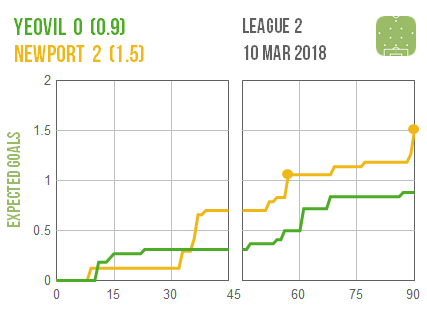 Barnet look to have been hard done by, having created enough chances to beat Coventry while mostly containing them, only to be undone by a late Sky Blues strike. 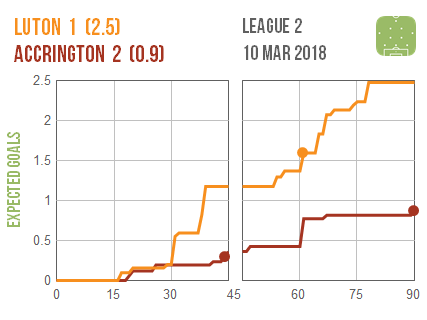 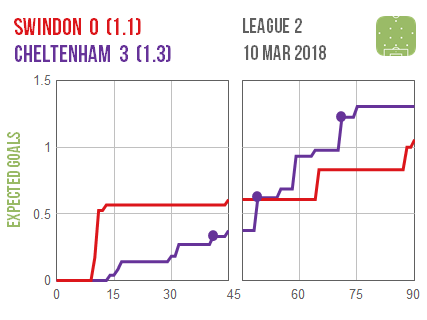 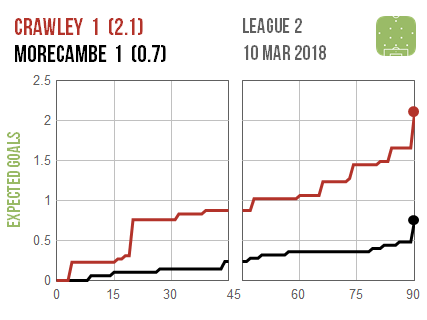 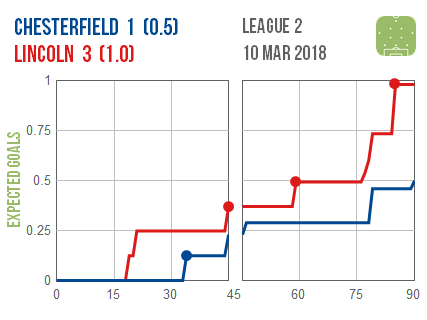 Luton were likewise defeated despite out-creating their visitors – fellow promotion-chasers Accrington – in a result that saw Stanley leapfrog the Hatters at the top of the table. 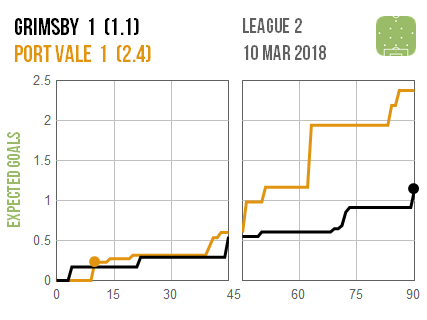 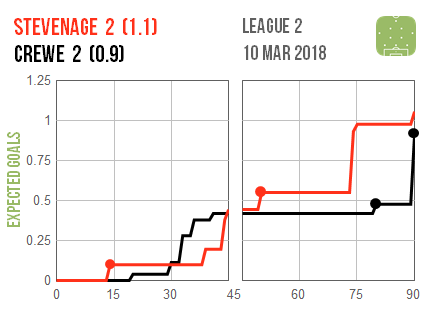 There were also frustrating draws for Crawley, Carlisle and Port Vale, who all did enough to win their matches but ended up sharing the points.